A group of fraternity brothers discover the meaning of true terror after a hazing incident causes the near death of one of the organization’s pledges. A desperate young man battling a deadly illness reaches out to an online friend for help. 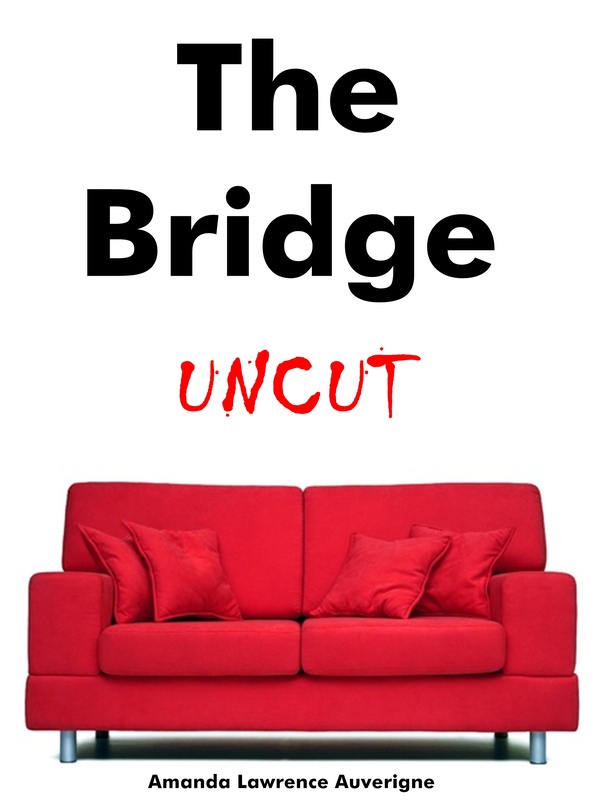 A stubborn young woman breaks an old dorm rule and the consequences are horrific. Late one night, two best friends meet an unusual stranger after leaving the movie theater. After surviving a brutal attack from a serial killer, a young woman endures another deadly struggle. 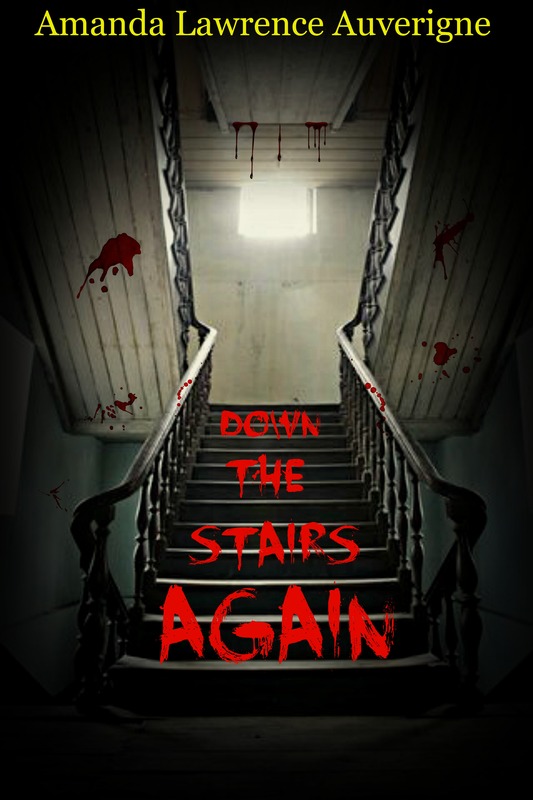 Down the Stairs Again: A Collection of Horror Fiction contains the horror novella “Pledged to Vengeance” and four horror stories. Parental Warning: This eBook contains materials that may be unsuitable for younger readers aged 13 and under. Contains harsh language, mature situations and scenes of graphic violence. Coming soon to Barnes and Noble and iTunes. Mary and Lacey discover something horrible after they watch a horror movie late at night. Alison finds out that having an unrequited crush on the most popular guy at school can be deadly. Riley and her older brother Dennis receive a valuable lesson about the proper care of family antiques. Tara and Melanie receive an unexpected gift from a mysterious snack company. 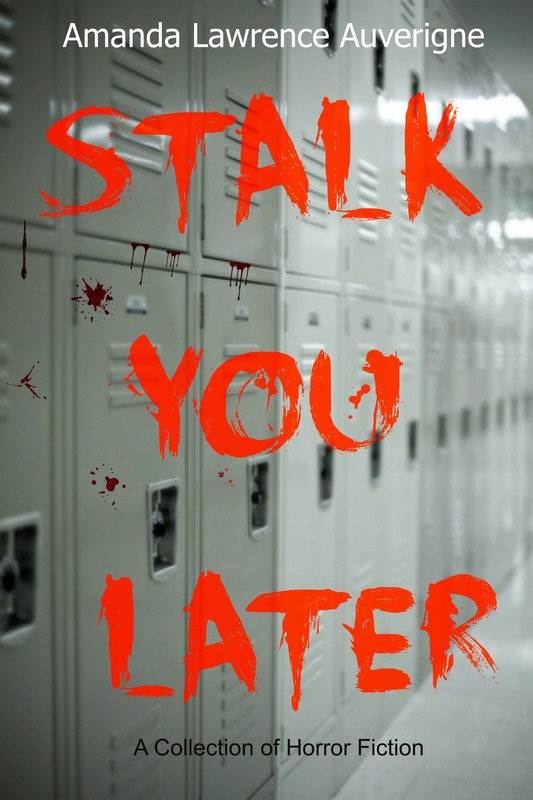 Stalk You Later : A Collection of Horror Fiction contains seven terrifying tales. Darren finds something horrible during a video chat with his girlfriend. Lizzie makes a terrifying discovery when she ventures into the apartment upstairs. After Marsha’s rich husband asks for a divorce, she decides to get revenge. And his fortune. Winston’s visit to an antique shop becomes a disturbing experience. It is also an incident that he will never forget. Anna and Marsha face danger on a dark road after a car accident. 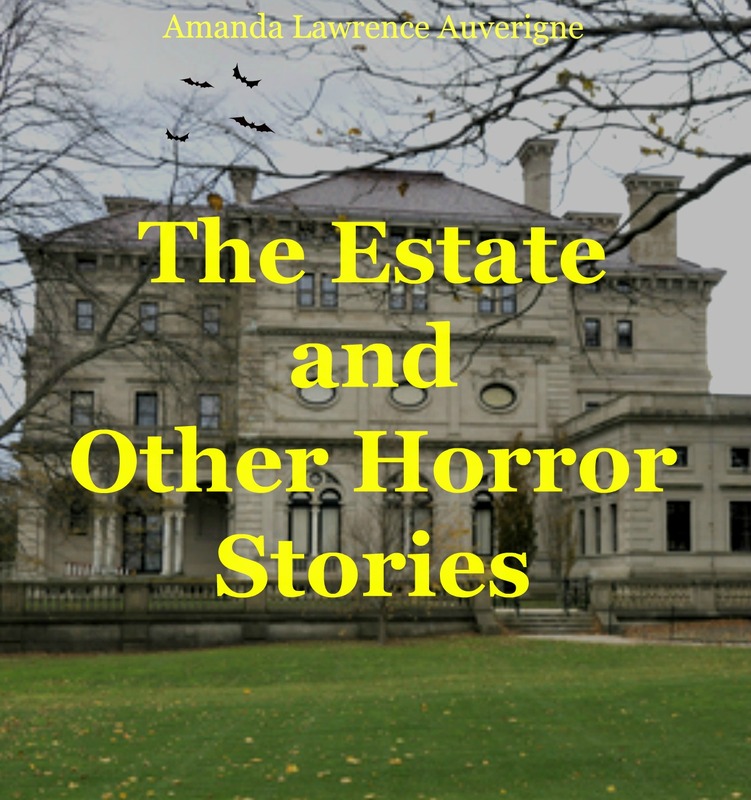 The Estate and Other Horror Stories contains five horror tales. Parental Warning: Contains harsh language and scenes of graphic violence. Gregory Albourne is a murderer. Follow his gruesome and maniacal journey during the last few hours before his capture. Albert discovers something terrifying in a library. Jeanette Jansen is a successful real estate agent. She makes a horrifying discovery during a property showing. These three eBooks are all short stories. These eBooks are also Free for a limited time. You can download them at iTunes, Barnes and Noble and Kobo. Debra and Haley’s car breaks down in a deserted part of the city. While they are waiting for the arrival of a tow truck, they make a terrifying discovery. Jon is a vicious predator and he is very hungry. On a cold snowy night, he stalks his prey. Lissie goes to the drugstore on a Friday night to buy some snacks and vitamins. Shortly after she arrives at the store, her fight for survival begins. 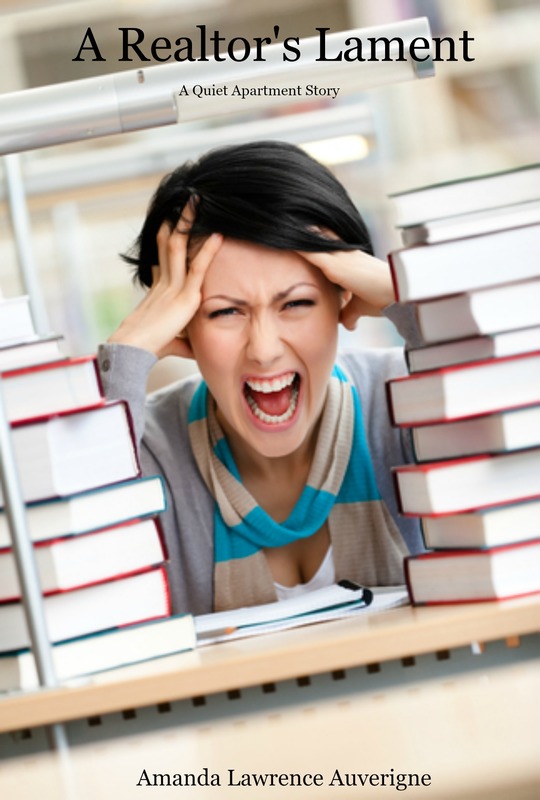 Shopping List & Other Horror Stories contains five horror tales. Parental Warning: This eBook contains material that may not be suitable for younger readers aged 17 and under. 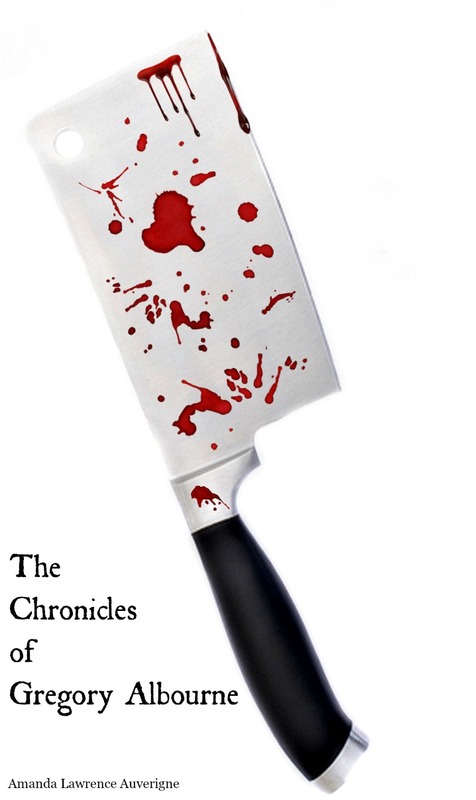 Contains harsh language, adult themes and scenes of graphic violence. Parental Discretion is Strongly Advised. 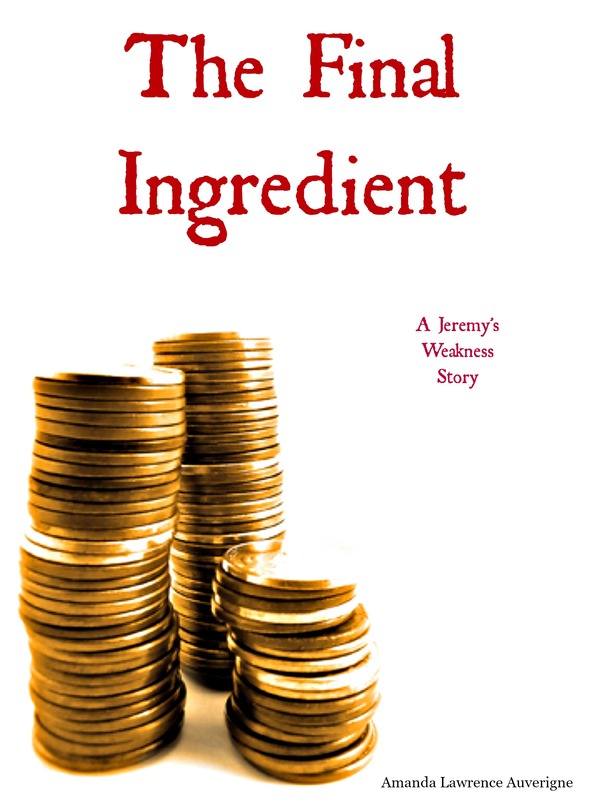 This ebook is also available for purchase at iTunes, Barnes and Noble and Kobo.